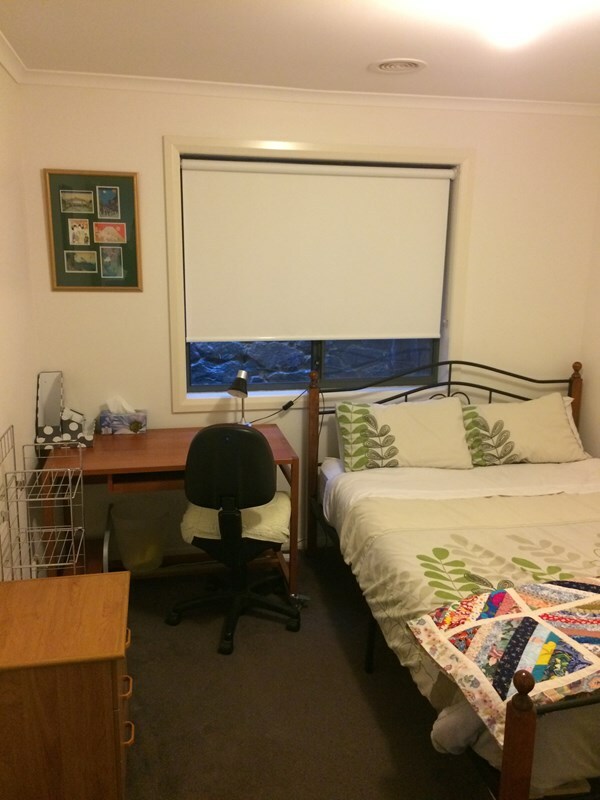 This room is offered as a Homestay and is in a home with my family and another international student. Bathroom is shared with the other student. A comfortable furnished room, utilities, and internet are provided in a lovely home overlooking farmland. Meals are provided. Breakfast is self-serve with options of cereal, toast, fruit, and yoghurt. Lunch foods are supplied and dinner will be prepared.